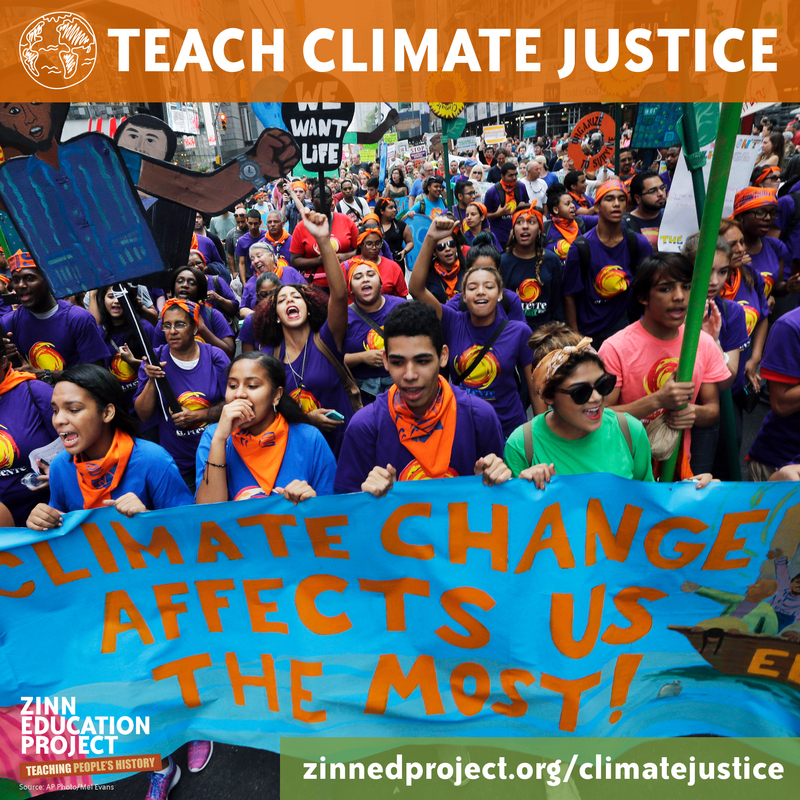 To respond to our global house-on-fire climate emergency, the Zinn Education Project will launch its Teach Climate Justice Campaign on Earth Day, April 22, to push for more intensive teaching of the climate crisis in schools and to help educators turn the crisis into a teachable moment. 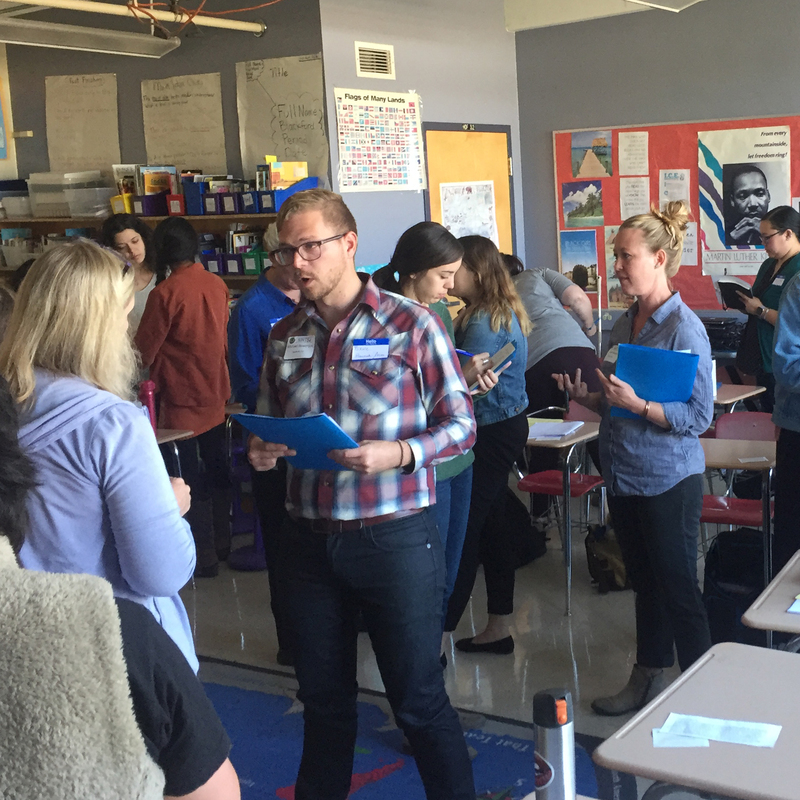 Close to 80 teachers convened at Howard University on April 13, 2019, to participate in a Reconstruction Teach-In. Teach Climate Justice? Tell Your Story and Get a Free Book! Tell us your classroom story and receive a free book! 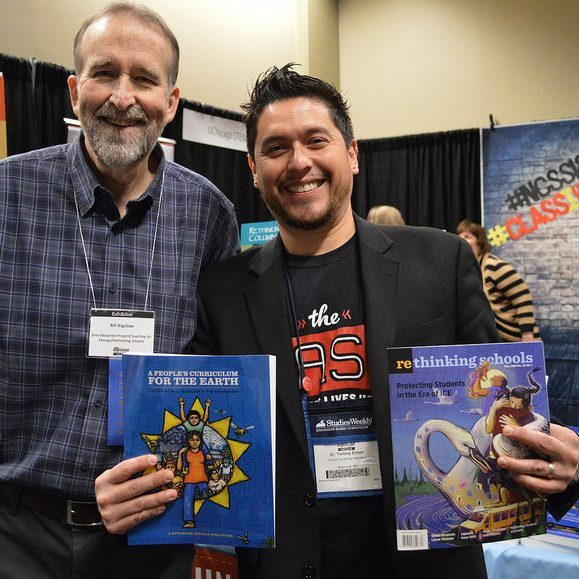 Describe how you used one or more of our lessons to teach about climate change, environmental activism, and issues related to land rights to participate in the book giveaway. 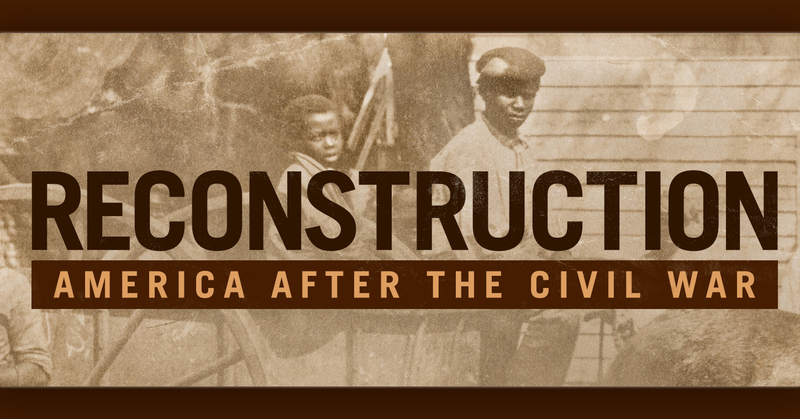 PBS released a new four-part documentary series called "Reconstruction: America After the Civil War." 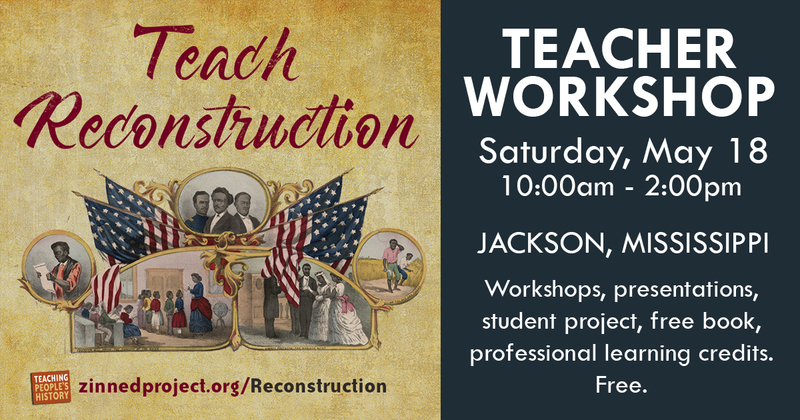 Join Southern Echo and the Zinn Education Project on Saturday, May 18 in Jackson, Mississippi for a workshop Reconstruction as part of the Teach Reconstruction campaign. 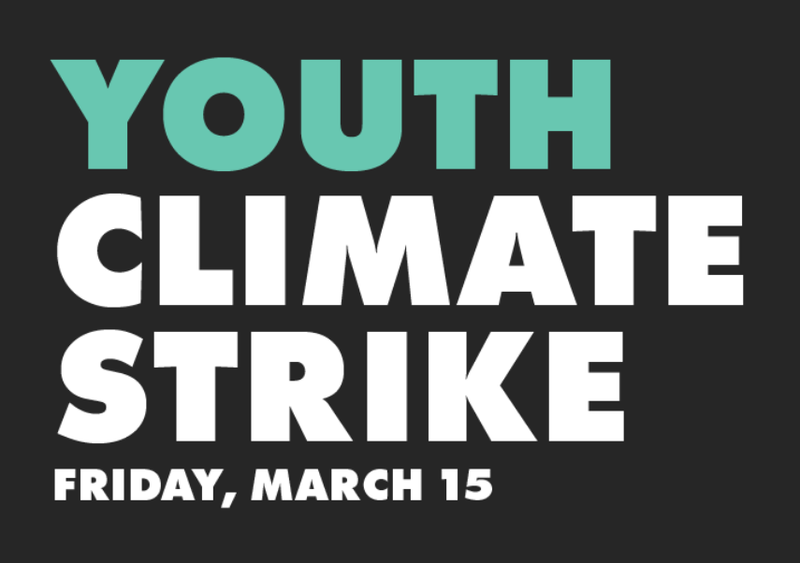 Friday, March 15 – Students Strike for the Climate! This Friday, March 15, students here and around the world continue to make people’s history as they join the global strike for the climate. 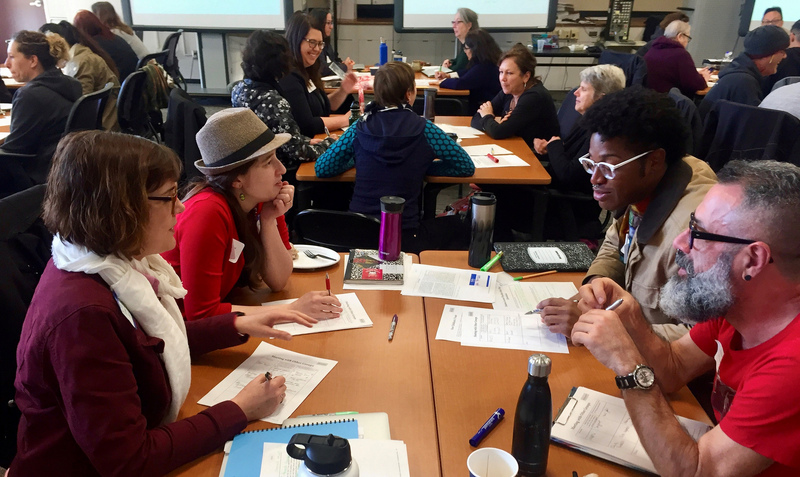 This winter, the Zinn Education Project (ZEP) continued its work with San Francisco librarians and fostered new relationships with the UCLA School of Education and the Oaks School in Los Angeles. 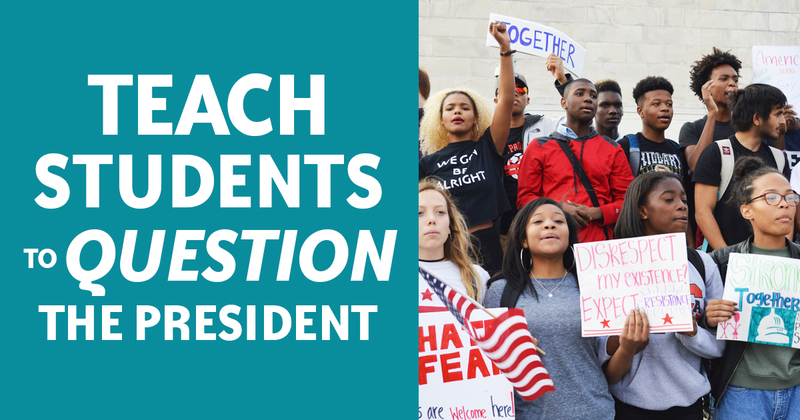 This Presidents Day, rather than mythologize past presidents as kinder and gentler than Trump, let's remind students that this country has been at its best when people have organized to question and challenge presidents — opposing presidential support for slavery, war, invasion, segregation, and injustice of all kinds. 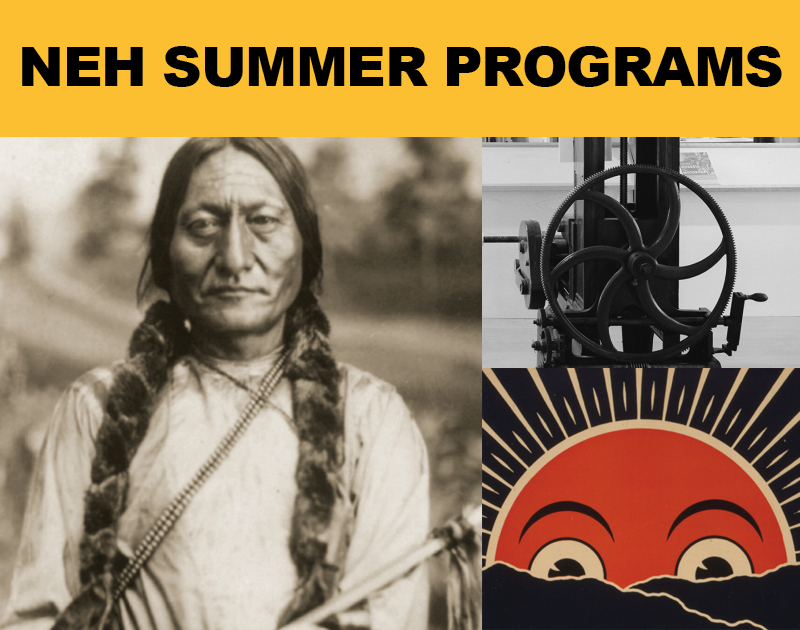 Each year, the National Endowment for the Humanities (NEH) funds summer institutes for teachers. Here are a few examples. Applications for all the institutes are due on March 1, 2019. Our "this day in history" series on social media introduces hundreds of thousands of people to the stories they did not learn in school. 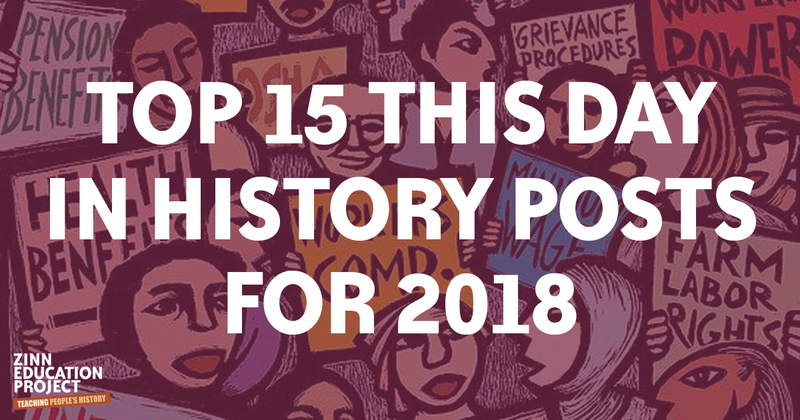 Here are the top 15 #tdih posts in 2018. 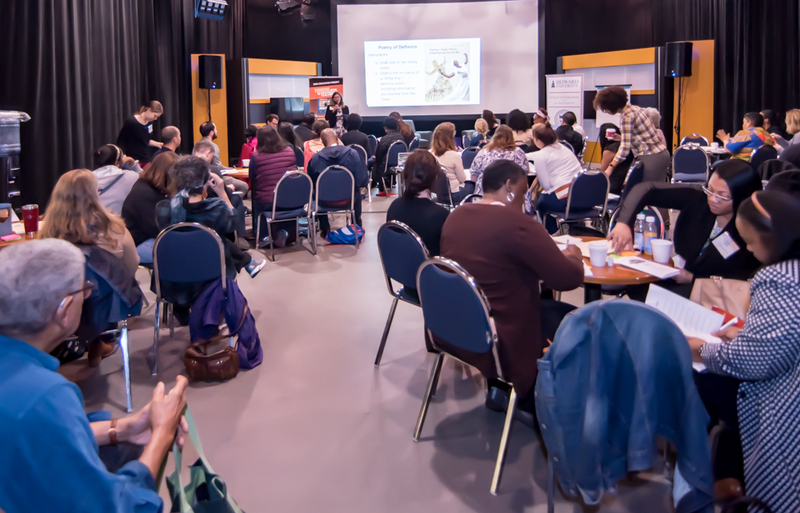 We are pleased to share with you highlights from the Zinn Education Project this year. It is thanks to individual donors across the country that this work is possible. 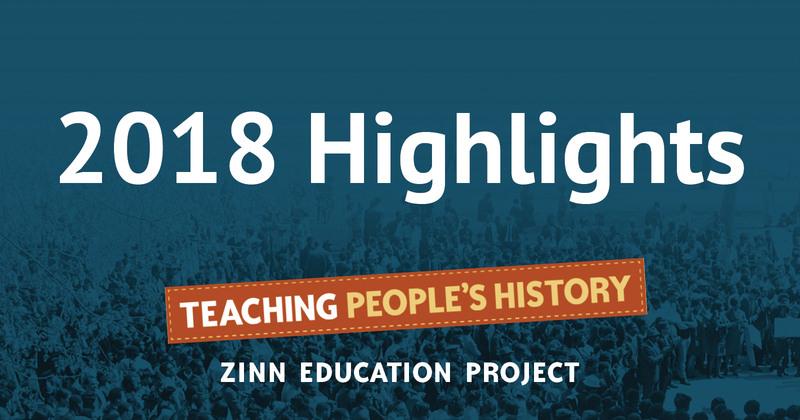 In 2018, teachers across the United States downloaded people’s history lessons from the Zinn Education Project website a total of 50,000 times. 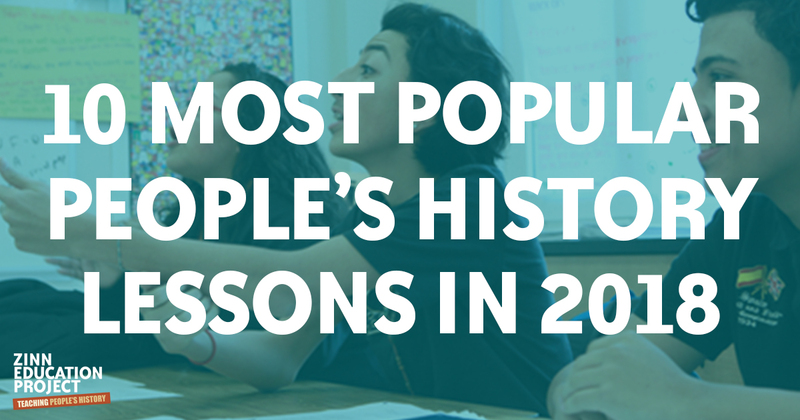 Here are the ten most frequently downloaded lessons. 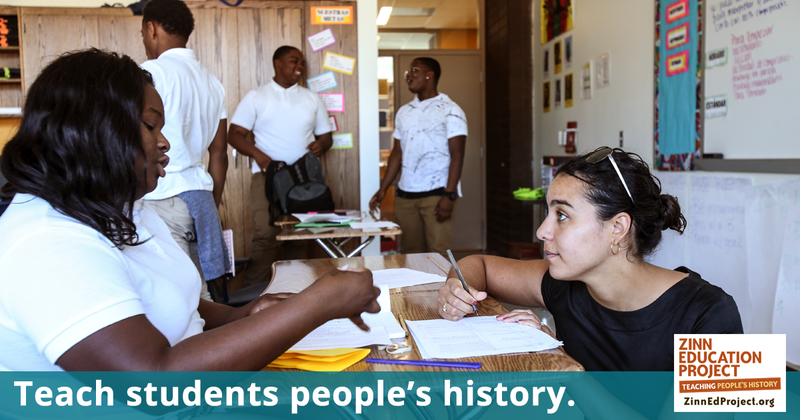 We need YOUR support so that we can reach more teachers with resources for teaching people’s history and add more lessons in 2019. 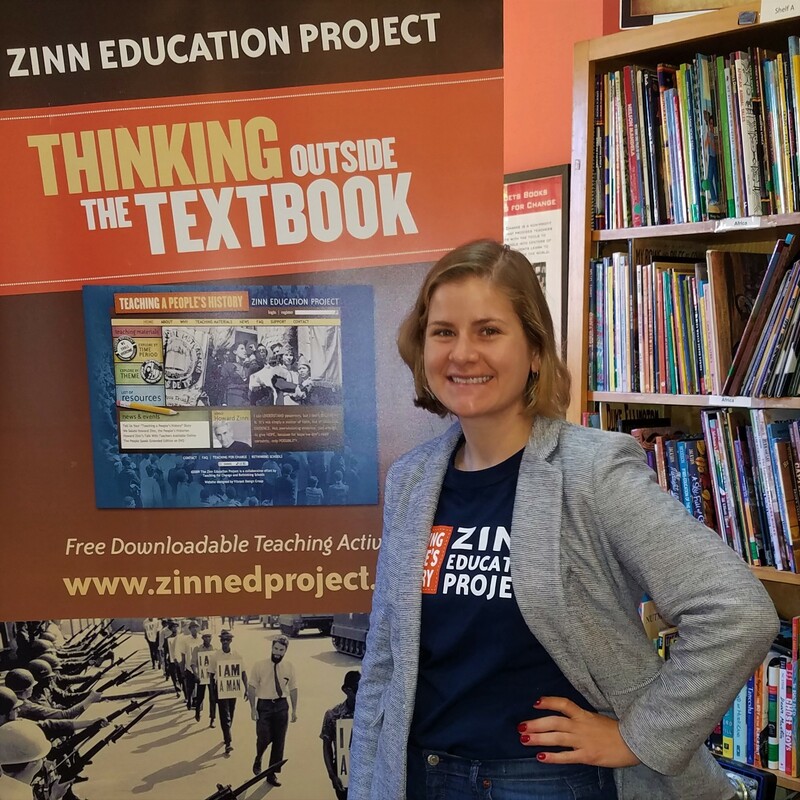 We are pleased to introduce the new and improved Zinn Education Project website. Read about the new features, check out the site for yourself, and spread the word. 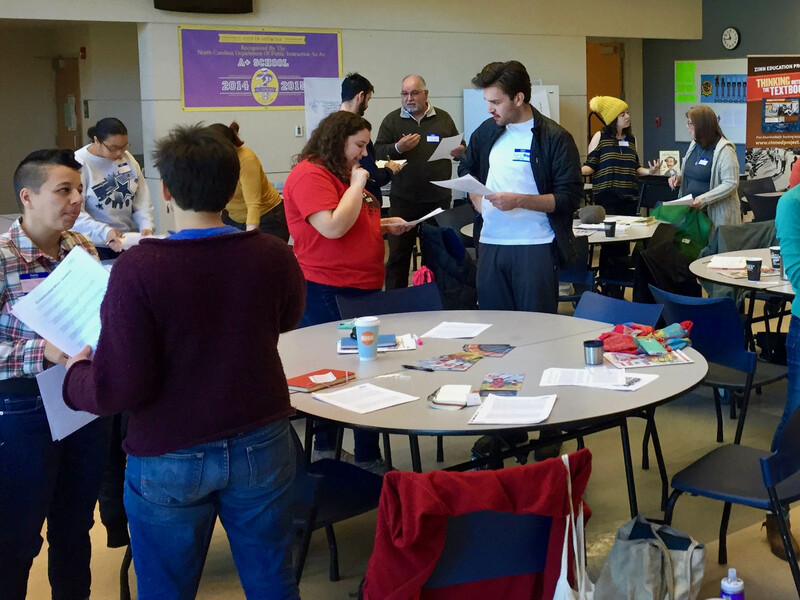 Our team brought people’s history workshops and a booth full of teaching resources to the annual NCSS conference in Chicago on November 30 and December 1, 2018. 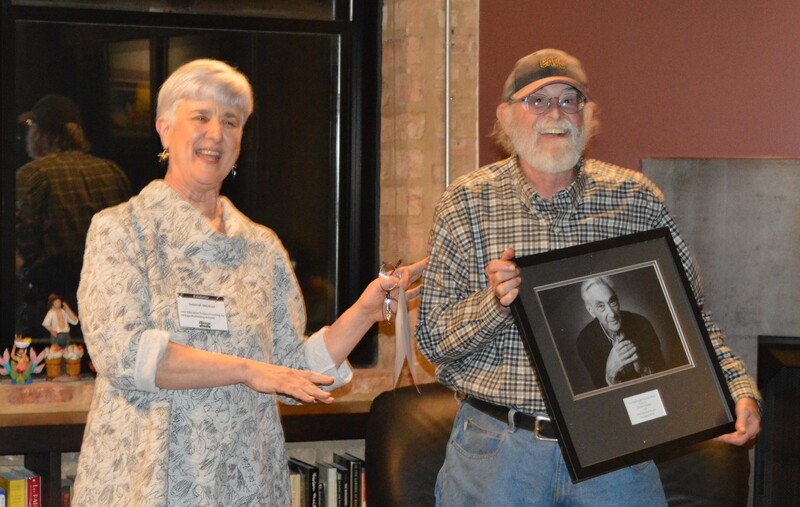 Michael Charney received the Teaching People's History award for his vision and advocacy for the teaching of Reconstruction. 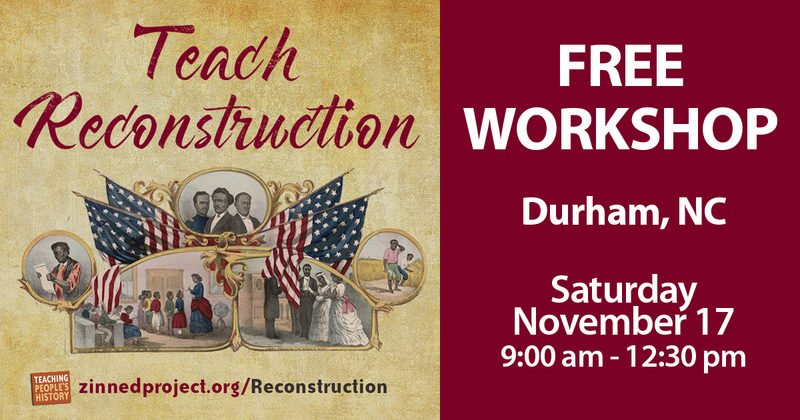 The Zinn Education Project was thrilled to collaborate with the Durham Association of Educators (DAE) to bring our Teach Reconstruction campaign to teachers in North Carolina. 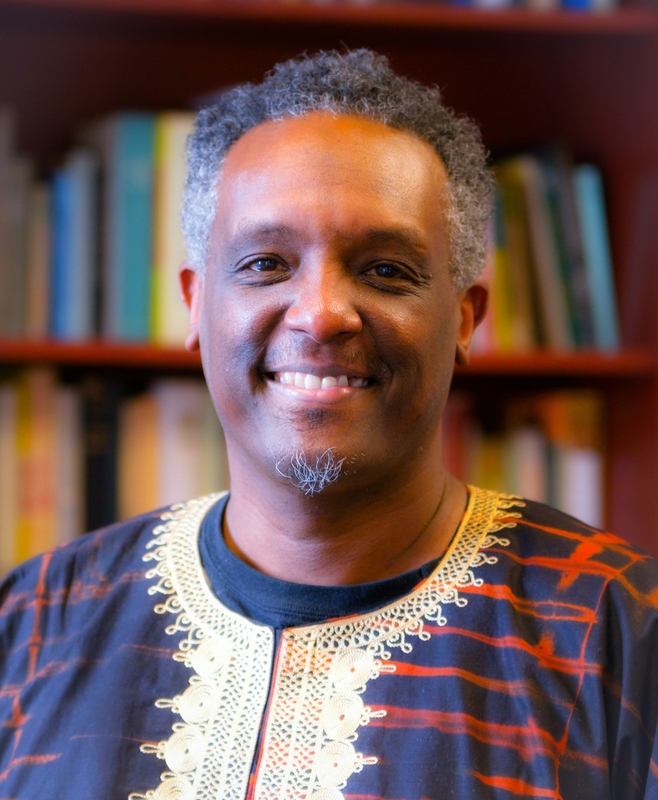 Interview by 1A host Joshua Johnson of Howard University Professor Greg Carr and LeMoyne College Professor Doug Egerton. Many non-profit education organizations get major corporate support. 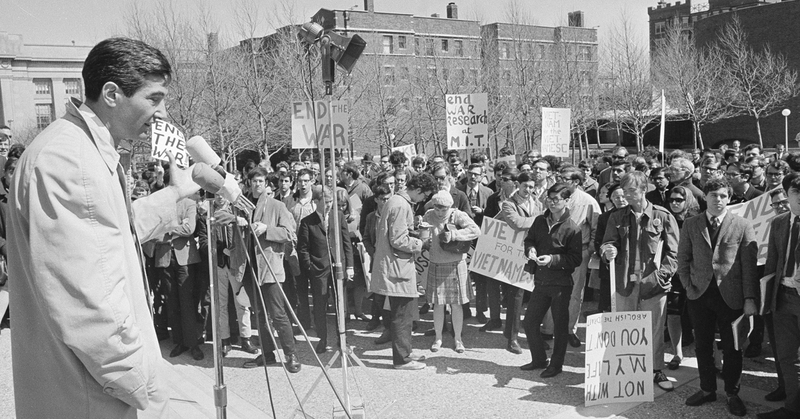 The Zinn Education Project (a project of Rethinking Schools and Teaching for Change) does not. We depend on individual donors and family foundations — and a lot of volunteers. Are you familiar with the Camilla Massacre of 1868? Are your students? 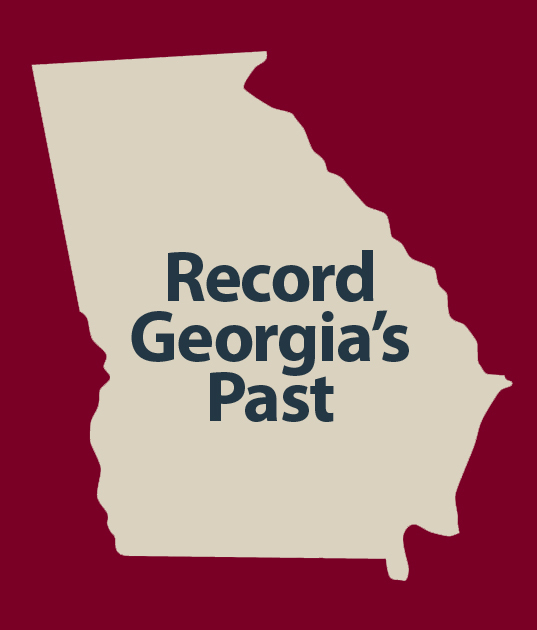 We want to share an opportunity to engage your students with research while also bringing to light an important piece of national history that happened in Georgia.